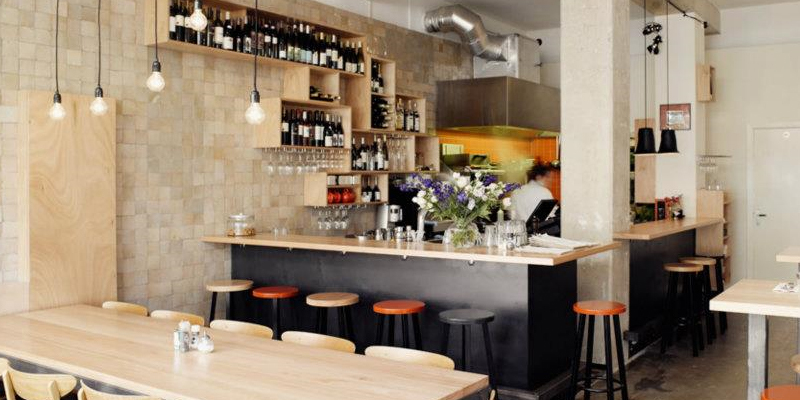 Looking for an Amsterdam hotspot, both trendy and cozy? We have your match! 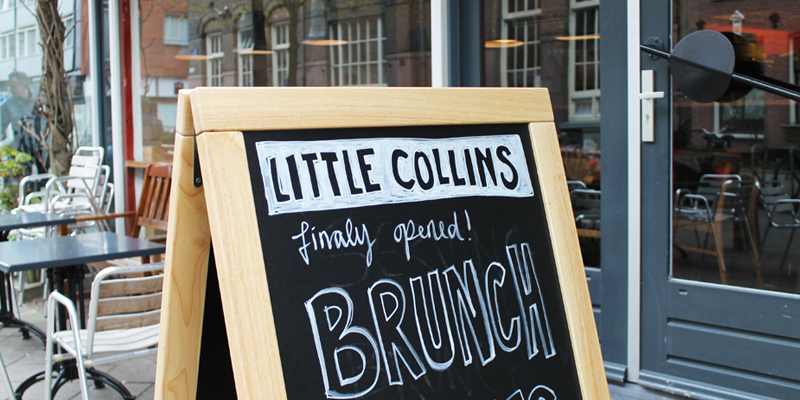 Little Collins is a nice restaurant, where the staff is extremely friendly (the owners are Australians !) and all the international community meets! 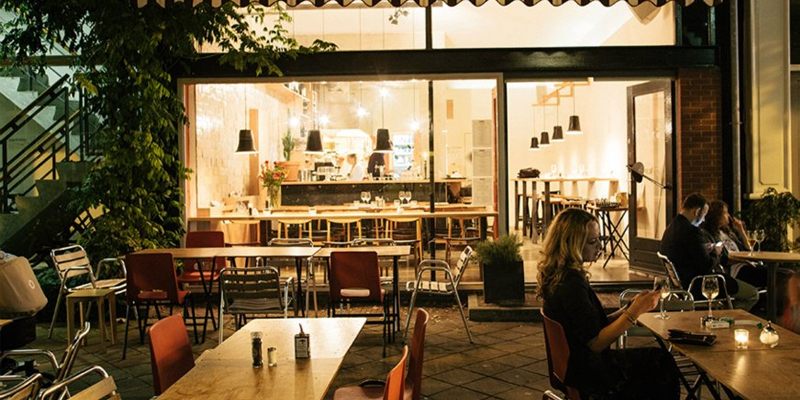 Maybe because of the open kitchen, or the small sunny terrace... Or even the relaxed vibe!